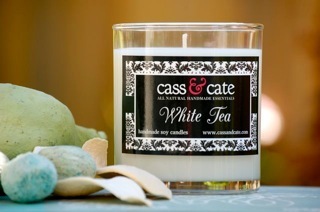 Cass & Cate is a home-based soy candle company located in beautiful Danville, CA. 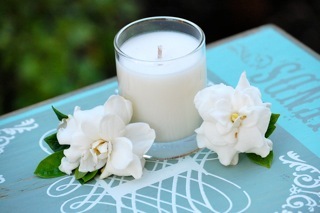 Our eco-chic soy candles are all hand poured in small batches ensuring superior quality. According to owner Michelle Richter, "My passion for fragrances and all things tropical are what enticed me to start creating my own soy candles. I love scents that remind me of places I've been or experiences I've had. If I can't physically be in my favorite places, I want to be reminded of them. Besides...who doesn't love an amazingly scented candle?"